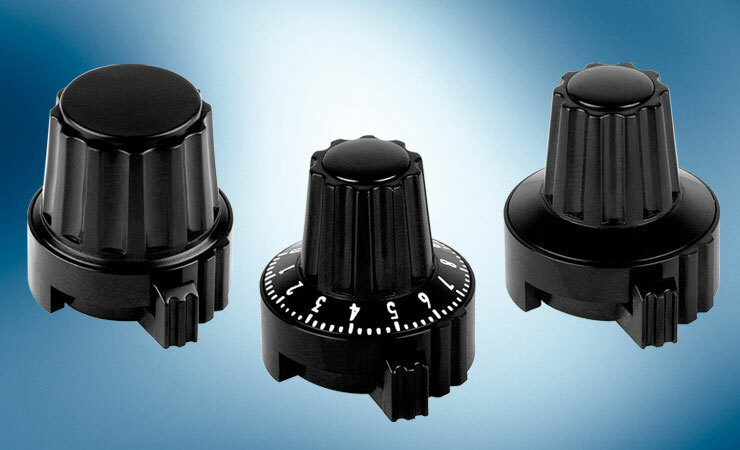 MENTOR's analogue and digital knobs are designed for use with multi-turn, precision rotary devices such as potentiometers and other types of switch panel control. Both digital and analogue versions feature a locking brake and offer precision readability. The digital and analogue knobs feature a design made from plastic or plastic with an aluminium housing. The range of plastic locking knobs offers the option of with or without dial or pointer, with a choice of two shaft diameters. See all MENTOR Plastic Knobs. 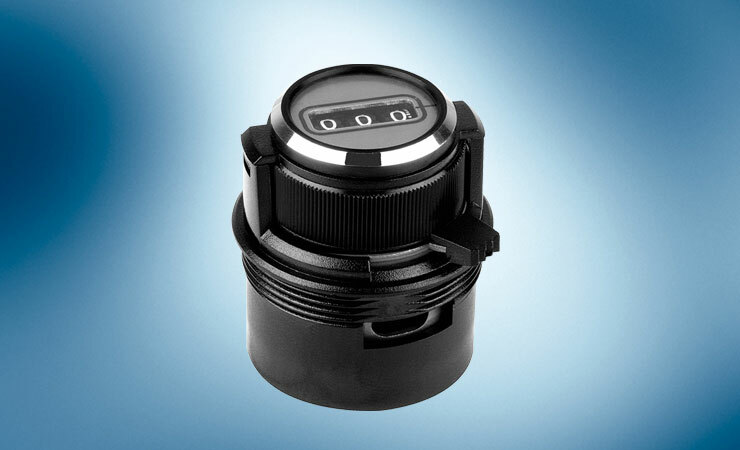 For use with precision rotating devices such as potentiometers, with a readability of within 1/500 of a turn. 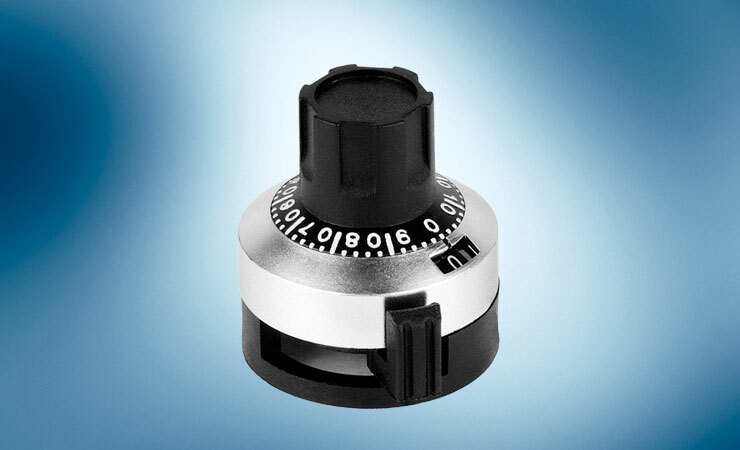 With a readability of within 1/50 of a turn, these knobs are for use with precision, rotating analogue devices. Plastic Locking Knobs, with or without dial or pointer. Available in shaft diameters 4mm and 6mm.